Irritable Bowel Syndrome (IBS) affects one person in five and is the world’s most common digestive disorder, with symptoms including abdominal pain, abdominal bloating, diarrhoea or constipation. For many IBS sufferers stress, anxiety or other emotional upset is an important factor in the triggering of their IBS symptoms due to the strong connection between the nervous system and the gut. 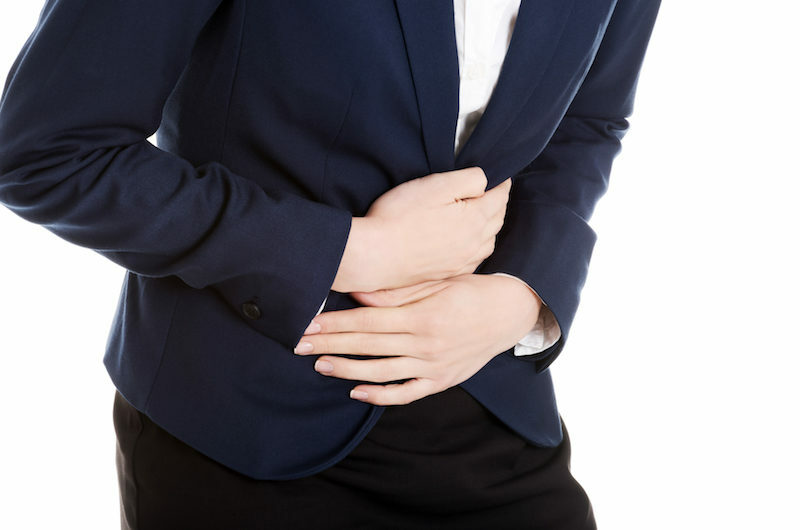 Fortunately, Peter Whorwell, Professor of Medicine and Gastroenterology in the School of Medicine and Director of the South Manchester Functional Bowel Service, discovered a way to treat Irritable Bowel Syndrome (IBS) using hypnotherapy. Most recently, 250 patients who have suffered from IBS for over two years were given twelve one-hour sessions, during which they were given an explanation of how the gut works and what causes their symptoms. During the hypnotherapy, sufferers learn how to influence and gain control of their gut function, and then seem to be able to change the way the brain modulates their gut activity. The treatment has a success rate of about 70%. So, if you suffer from IBS then hypnotherapy might be the solution! (but please remember that if you think you have IBS always consult with your GP first).